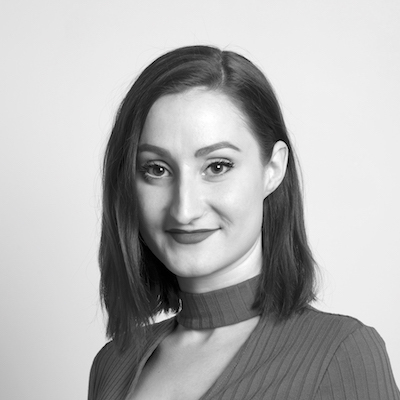 I am an experience designer with a background in building digital products and a passion for applying research and strategy in the UX practice. Over the past 5 years, I have designed digital experiences (mobile, web, IoT, and more) across a range of industries that solve problems beyond the digital domain. Fuelled by curiosity, and continuously learning through collaboration, I bring an interdisciplinary skillset to all of my projects.